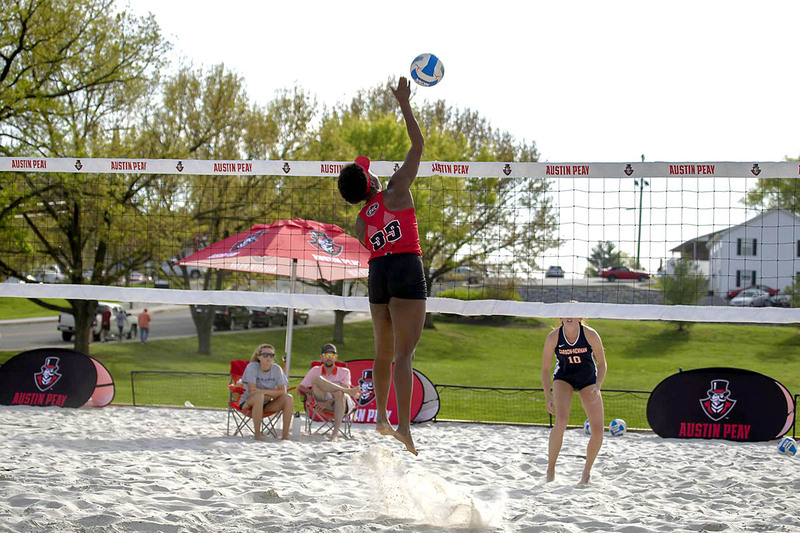 Clarksville, TN – Austin Peay State University beach volleyball sweeps their four matches in the Ohio Valley Challenge. Coming off two wins in day one of their inaugural home tournament, the Govs looked to grab another victory against Lincoln Memorial in their mid-morning matchup. Morehead, KY – Right fielder Kyle Wilson, left fielder Nick Walker and catcher Alex Sala each hit home runs as Austin Peay State University’s baseball team powered its way to a 15-9 Ohio Valley Conference victory against Morehead State, Saturday, at Allen Field. 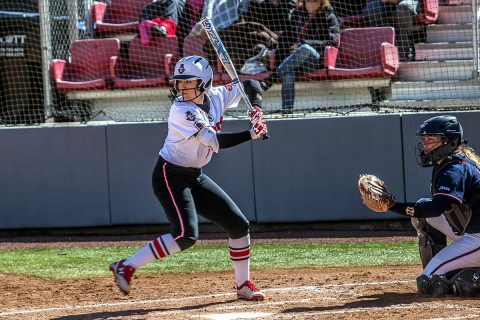 After an early six-run outburst in the first two innings, Austin Peay (23-16, 13-7 OVC) suffered through a three-inning scoring drought that saw Morehead State tie the game, 6-6. 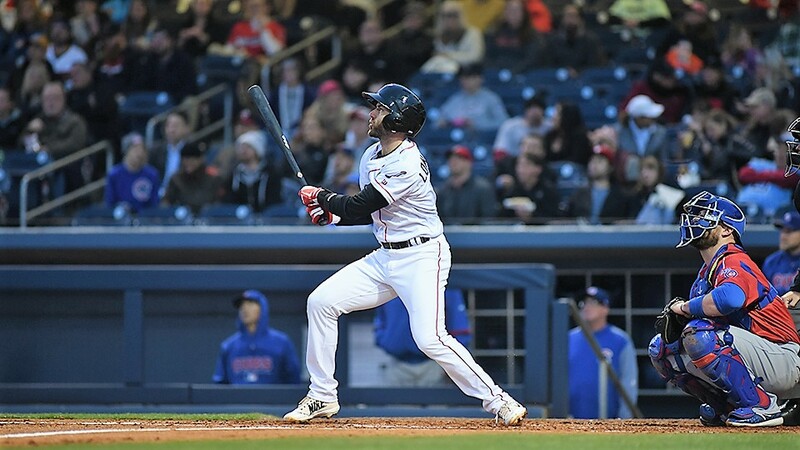 Papillion, NE – The Nashville Sounds offense was unable to find a groove Saturday night as they were defeated 6-2 in their series opener against the Omaha Storm Chasers. 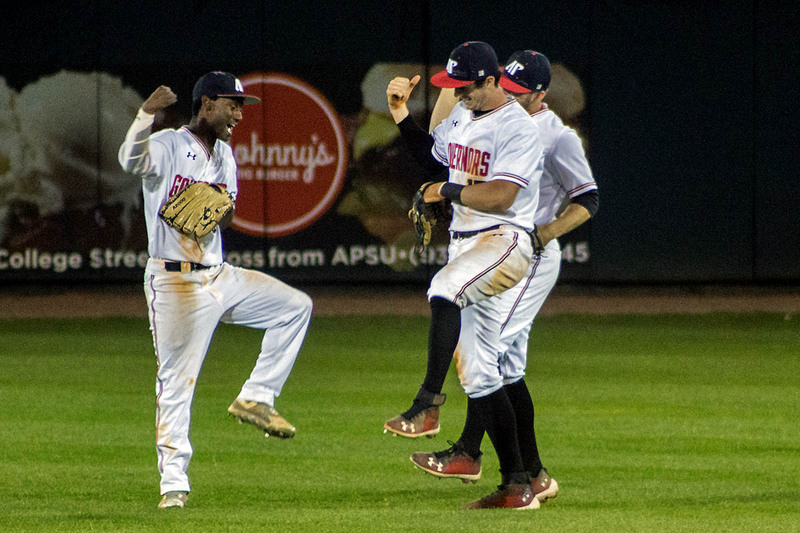 One night after not registering a base hit until the sixth inning Friday night, the Sounds wasted no time getting into the hit column Saturday night. Jorge Mateo lined a base hit to lead off the game and came around to score on Dustin Fowler’s sacrifice fly to spot James Naile with a 1-0 lead. Naile, however was unable to maintain the advantage as he yielded a two-run double from Frank Schwindel with two outs in the first inning. The runs snapped an 18.1 scoreless innings streak to begin the season for Naile. 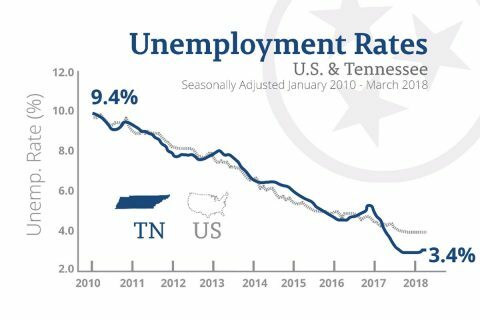 Nashville, TN – Tennessee Governor Bill Haslam and Department of Labor and Workforce Development Commissioner Burns Phillips announced the March 2018 statewide unemployment rate for Tennessee remained near historic lows and matched the revised rate from the previous month. 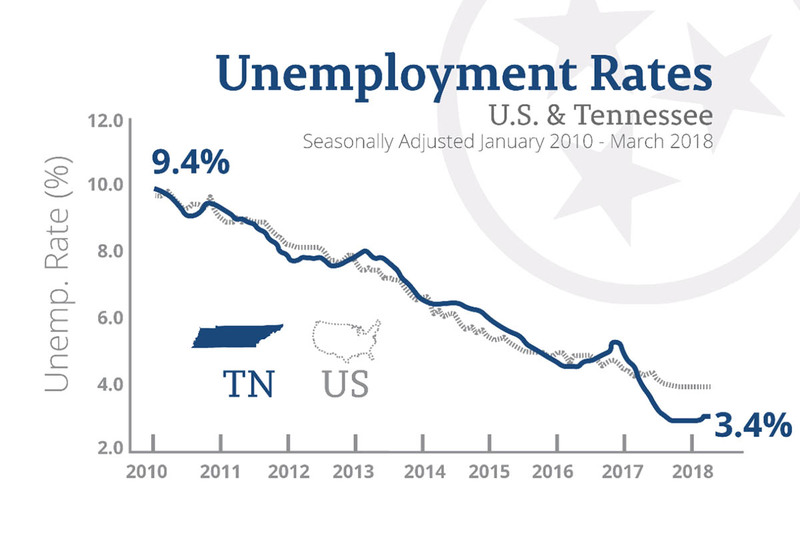 The preliminary, seasonally adjusted rate for March was 3.4 percent, which mirrored the revised rate for February and was nearly one percentage point less than the March 2017 rate of 4.2 percent. Nashville, TN – Austin Peay State University’s softball team continues to add to its record-setting road win total by sweeping Belmont, Saturday at E.S. Rose Park, by finals of 1-0 (in eight innings) and 7-2. The Govs (27-15, 10-4 OVC) now have 14 true road wins this season, the most by any Ohio Valley Conference school this spring, and four more than in any other season in the program’s history. 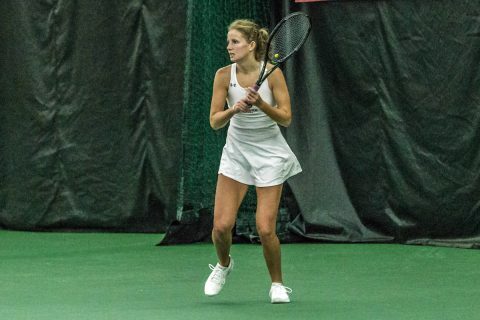 Nashville, TN – Austin Peay State University women’s tennis team will play for an Ohio Valley Conference Championship after defeating rival Murray State, 4-1, Saturday, at the Centennial Sportsplex. The Govs (12-8, 6-3 OVC) got off to a much better start against the Racers (14-8, 8-1 OVC) than the regular season match, although the Racers did win at No. 3 doubles. Clarksville, TN – On Saturday, April 28th, 2018 the Manna Café Ministries will conduct a Mobile Pantry food giveaway in partnership with Radical Mission. The Mobile Pantry will be at First Church of the Nazarene at 150 Richview Road, Clarksville. This event will begin at 10:00am. 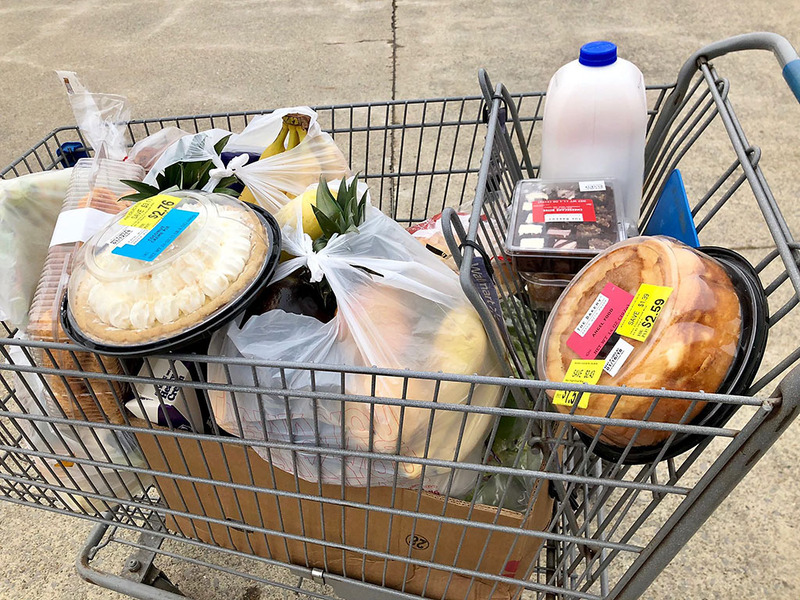 Anyone in the community needing assistance with groceries is welcome. One food box per household. 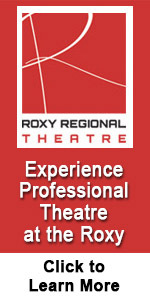 A valid ID must be presented. 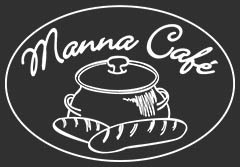 Manna Café Ministries to hold a Mobile Pantry food giveaway on Saturday, April 28th. 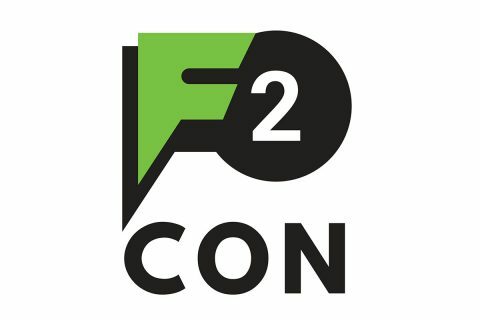 Clarksville, TN – If you’re thinking about registering for Clarksville’s First Gaming Convention, F2 Con, don’t wait, event organizers say. 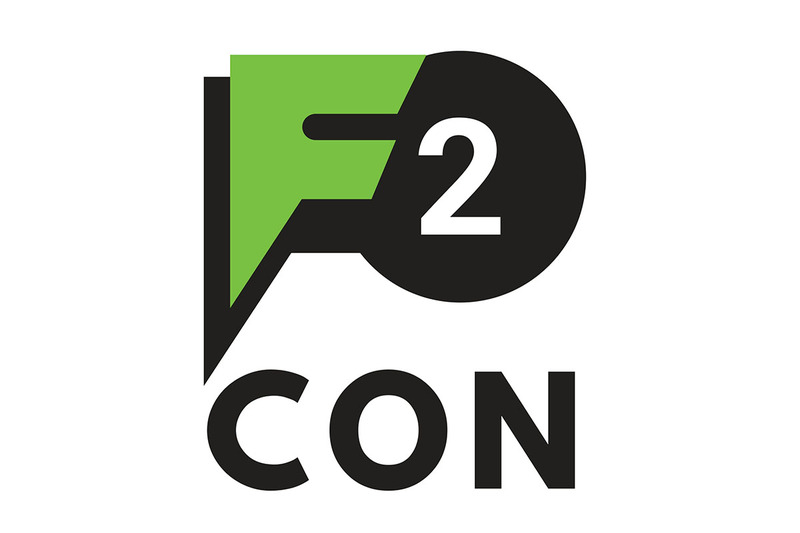 Visit Clarksville, CDE Lightband and Clarksville Parks and Recreation will host Tennessee’s newest gaming and esports convention, F2 Con, Friday and Saturday, April 27th-28th at the Wilma Rudolph Event Center. F2 Con Gaming Tournament Boasts $10,000 in Prizes. 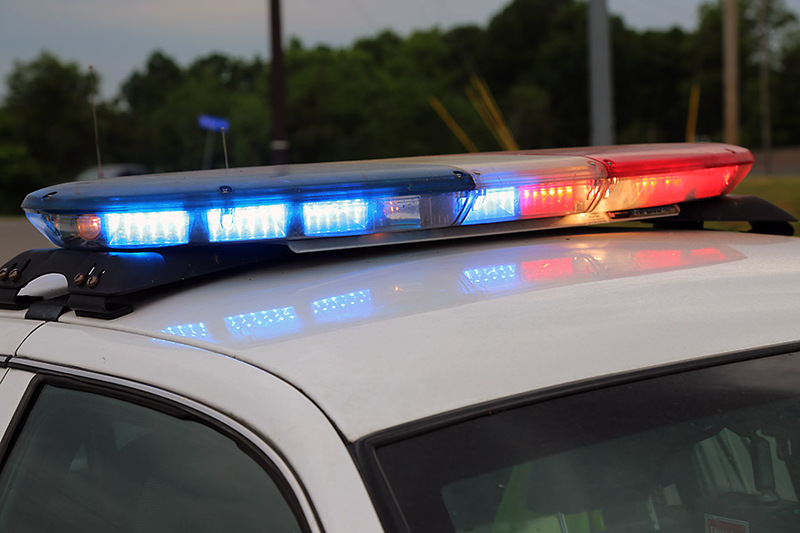 Clarksville, TN – Clarksville Police investigated a report of an attempted child abduction shortly after noon Saturday, April 21st, 2018 involving a suspect described as a tanned white male in driving a light brown pickup truck and armed with a black handgun. A seven-year-old girl and a nine-year-old girl stated the man stopped beside them on Wakefield Drive to ask personal questions about them before trying to grab one of the children. Clarksville Police responded to an Attempted Child Abduction call just after 12:00pm, Saturday. 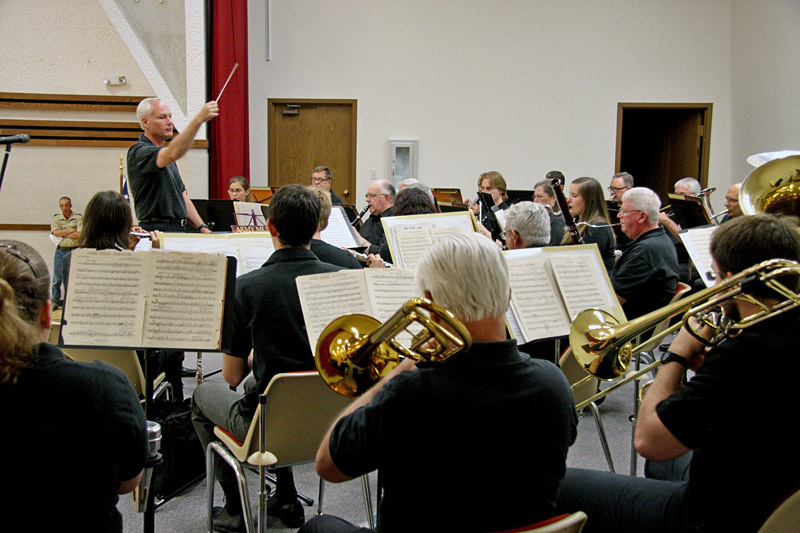 Clarksville, TN – On Saturday, April 28th, 2018 the Cumberland Winds Concert Band will bring its spring concert to the Clarksville-Montgomery County Public Library at 1:00pm. The concert will be held in the atrium of the library and will include jazz standards, big band and other great tunes. 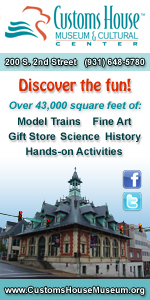 Don’t miss this opportunity to experience a fun hour of live music for the whole family! The Cumberland Winds Concert Band to perform at the Clarksville-Montgomery County Public Library on Saturday, April 28th.